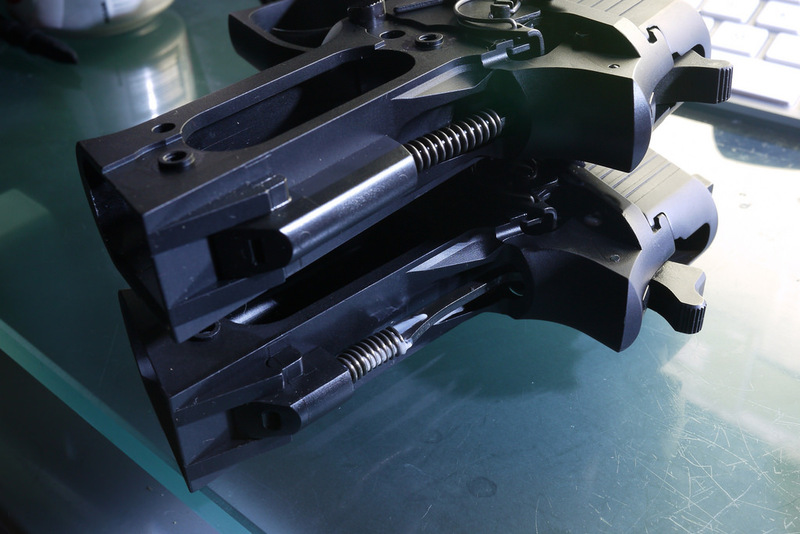 Those assemblies are used in the SIG P220, P225/P6, P226, P228, P239, and P229. 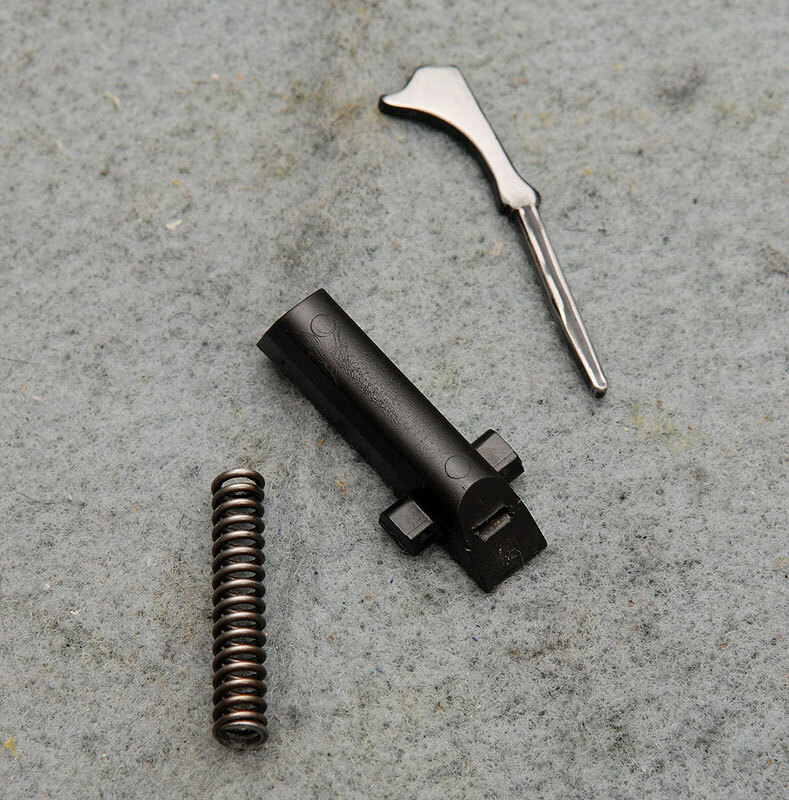 SIG has discontinued this assembly, but still sells the old-style mainspring (MAINSPRING-2) for those who want to keep the original old-style assembly in their pistol. In 2017, SIG discontinued the new-style assembly, so those parts are starting to get hard to find. However, the MAINSPRING-1 is still available, since that same spring also used in the latest “E2” version of the mainspring assembly. 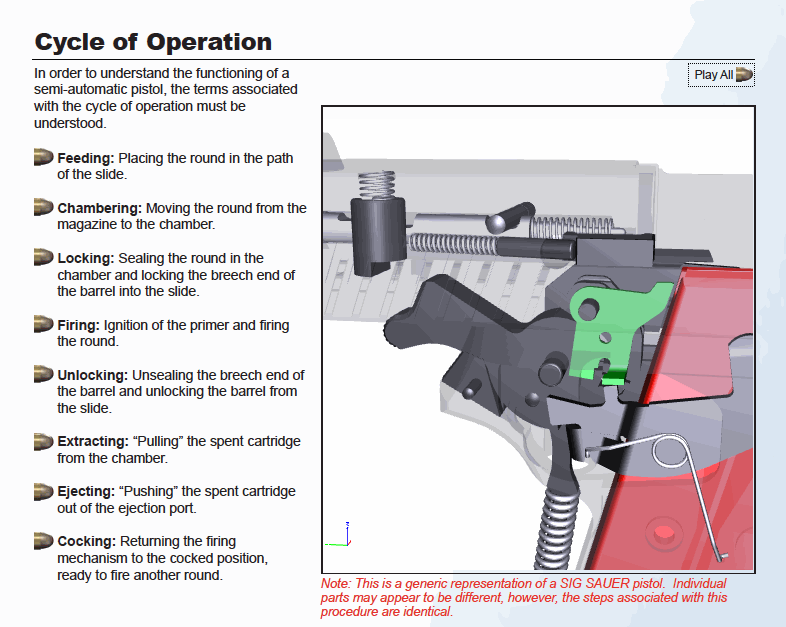 Note that in the above photo, the hammer on the bottom pistol is cocked, which depresses the mainspring and makes it appear shorter. Both assemblies in the above photo are using the same MAINSPRING-1 spring. Which Mainspring Assembly Should You Buy? For most owners, I recommend going with the E2 version of the mainspring assembly. 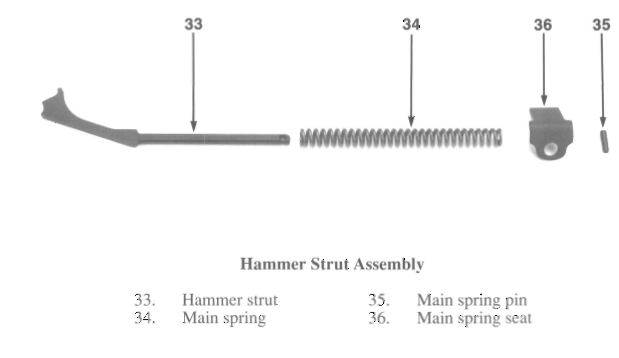 It still uses the same “short” mainspring introduced in 1999, and the “long” hammer strut and “short” plastic mainspring seat are the only ones SIG is currently producing. If you’re willing to scour online parts sources or check eBay, you might also still be able to locate the discontinued “new-style” strut and seat, but they’re getting harder and harder to find. 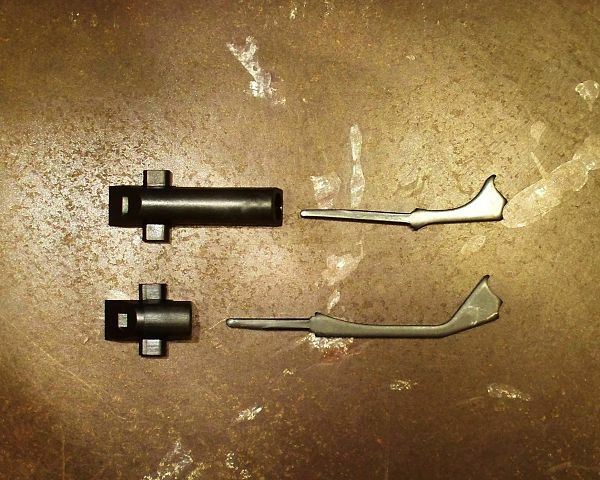 The simplest (and likely cheapest) solution is just to order the E2 version parts: MAINSPRING-1, HAMMER-STRUT-8, and MAINSPRING-SEAT-2. If you’re updating a pre-1999 SIG pistol to a newer mainspring assembly, it’s important to note that both of the newer plastic mainspring seats (MAINSPRING-SEAT-1 or MAINSPRING-SEAT-2) are slightly wider at the base than the old-style metal seat, and your original plastic grips won’t fit properly without slight modification to the interior of the grip. Any of the newer-style grips (such as these Hogue G10 checkered grips, which are my favorite for a P-Series SIG) will fit without modification. 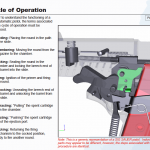 Hopefully, this article has helped reduce some confusion about the old, new, discontinued, and current parts that make up the three versions of the “classic line” SIG Sauer P-Series hammer strut and mainspring assemblies, and helped you decide which parts you need to update your SIG pistol. If you’re not comfortable doing this work yourself, you can send your firearm directly to SIG Sauer or find a qualified SIG-certified armorer to do the work for you. Keep in mind that doing this work yourself may void your warranty, so consider that before taking the plunge. Good luck with your new mainspring assembly! 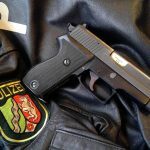 SIG Sauer P6: A West German Bargain... for now.